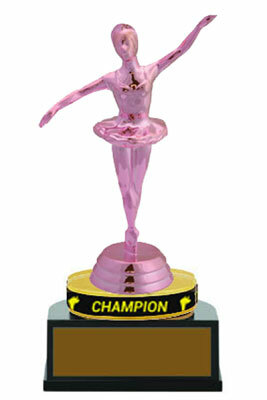 Looking for a dance trophies? 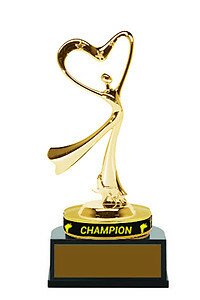 Consider these Champion Wristband Dance Trophies, not just a trophies but also includes a removable and wearable wristband. We have toppers for Ballerina, Ballroom, Contemporary, Irish, Modern, Tap Dance. Also you'll find Baton Twirler and Drill Team trophy toppers. Wristbands available are Champion, Inspirational, Victory and Star Performer..